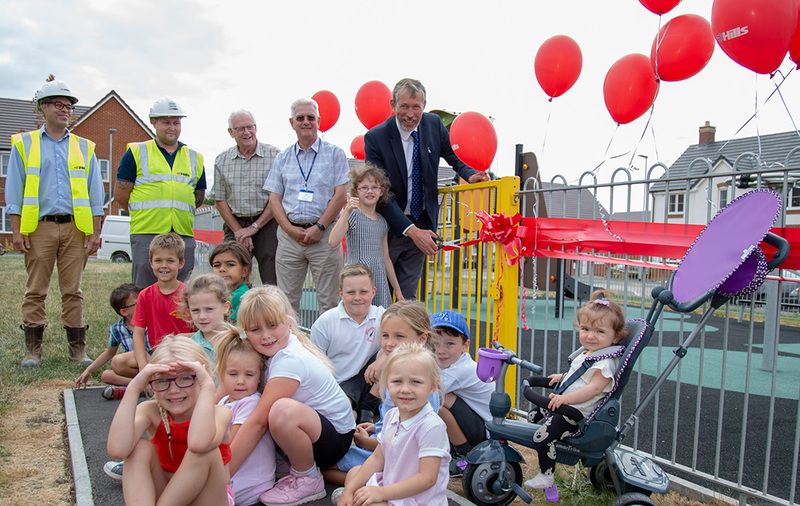 Hills Homes has provided a new play area as part of its development at Hillside Way, for the young residents of Blunsdon. Hills Homes has teamed up with, digital mapping company, Carto3D™ to launch its latest initiative – a collection of virtual show homes – potential buyers can explore from the comfort of their computer, tablet or smartphone. 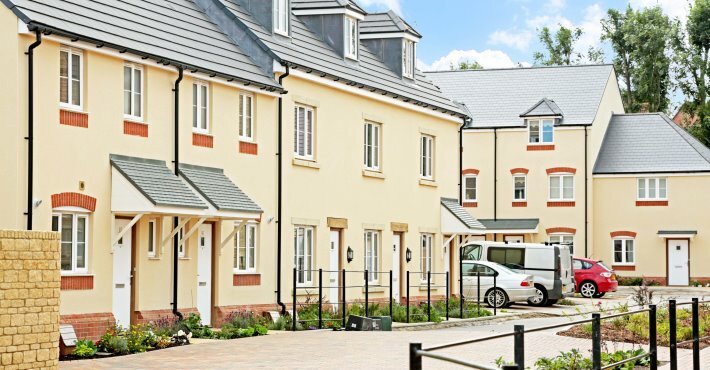 Swindon-based housing developer Hills Homes has been nominated for the Best Small New Housing Development award, by the LABC, for a second successive year. 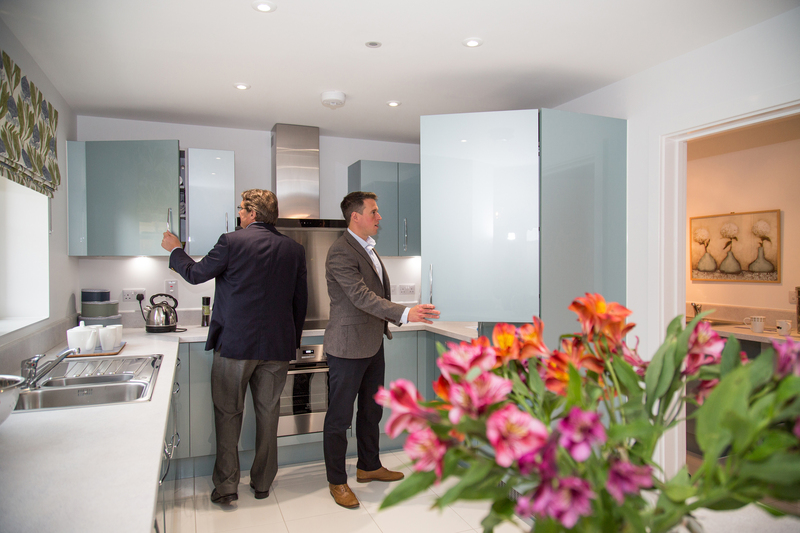 Hills Homes has seen strong sales at its Watchfield development, since the launch of its new view home. Local housing developer Hills Homes, has donated an area of meadowland near Witney town centre to West Oxfordshire District Council. Hills Homes is opening the doors of its new show home to the public this Saturday, 10 September. The new show home marks the formal launch of the popular 61 home development at Hillside, Blunsdon. Swindon based housing developer Hills Homes successfully beat off the competition to win each of its nominated categories and secure the treble at this year’s LABC Building Excellence Awards. 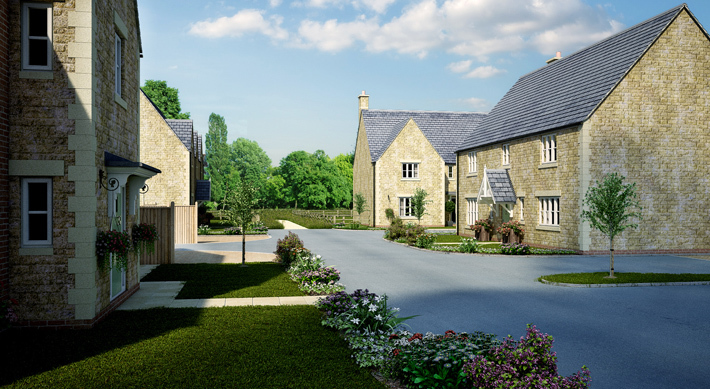 Hills Homes has commenced work on its eagerly awaited new 61 home development in Blunsdon, where the Wiltshire Downs meets the Cotswolds. 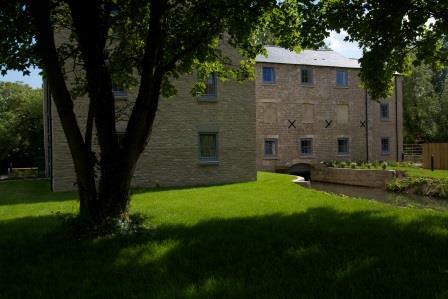 Local housing developer Hills Homes has received the ‘royal seal of approval’ for its rural housing development in Bibury, Gloucestershire. Local housing developer Hills Homes is hoping for quadruple success when the winners of this year’s LABC Building Excellence Awards are announced in May. 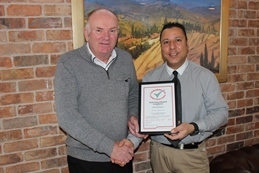 Site manager, Karl Kaljusko, has been acknowledged for the excellent way he manages his building site with the presentation of a Performance Beyond Compliance certificate from the national Considerate Constructor’s Scheme (CCS). An historic wall within the magnificent Castlefields Park in the centre of Calne will undergo essential repairs following funding from Hills Homes. 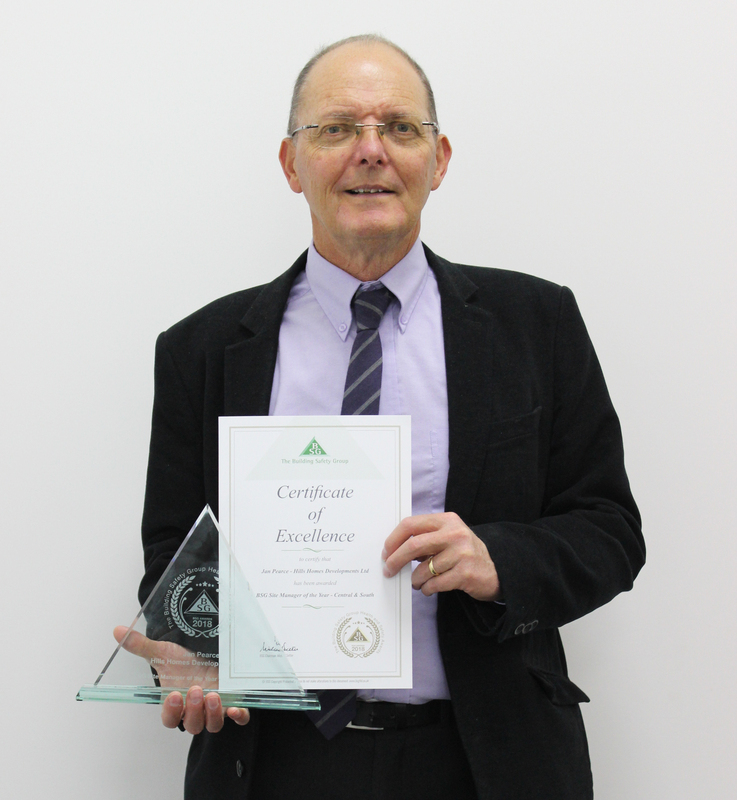 A building site manager at ‘The Rozzers’ housing development in Bibury, Gloucestershire, is celebrating after being presented with a Performance Beyond Compliance certificate from the national Considerate Constructor’s Scheme. 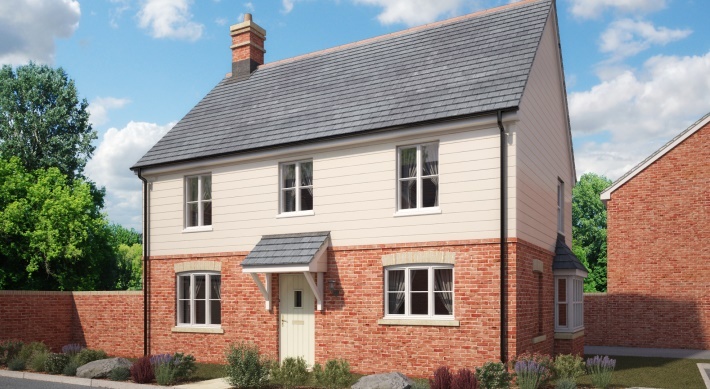 The market town of Calne continues to be a popular choice for house buyers with homes in the first phase of the Station Meadows development selling on target within 12 months of being launched.